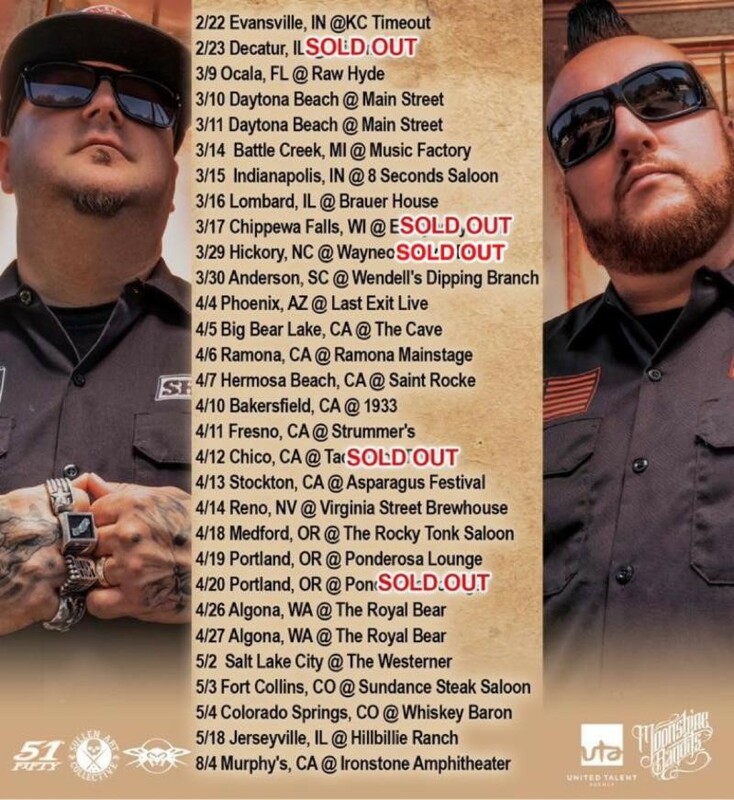 Radio420™: Moonshine Bandits release new track: “Keep On Moving”; Touring through May 18th! 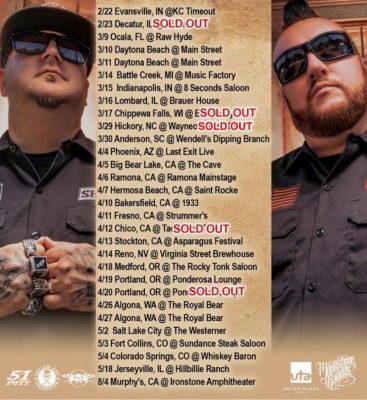 Moonshine Bandits release new track: “Keep On Moving”; Touring through May 18th! We are currently rolling towards Arizona. These shows are selling out fast so be sure to grab your tickets asap. We can’t wait to see you all. By the way, we just released a new song entitled “Keep On Moving”. It’s available Everywhere Online!